Hobnob with Jacksonville plays a central role in the promotion of growing businesses in Jacksonville Region. 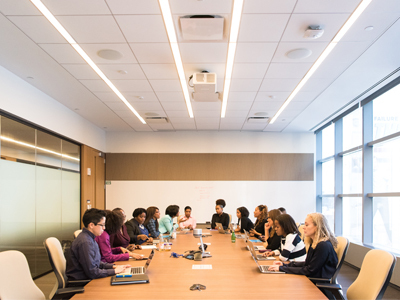 Therefore, newly set businesses, those searching connections within JAX Region, businesses looking for resources and capital to start up, community projects and business intending to expand have the best alternative and consultant Hobnob with Jacksonville. The JAX Bridges, Small Business Center, Chamber’s Entrepreneurial Growth Division and Jacksonville Women’s Business Center are the best, and proven organization for new and expanding business must consult. The organizations provide mentoring, networking, resources and training programs thus enabling a business to achieve their goals and objectives. 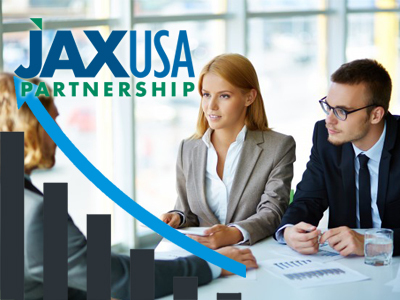 JAXUSA Partnership, a division of JAX Chamber has investors estimated to a range of two hundred. The primary goal of JAXUSA is to spur economic development, provide employment opportunities to the people thus improving their living standards. JAXUSA offers reliable support that enables a business to thrive and expand within Jacksonville. This constant support is a significant pull factor for more business relocating to the region. They introduce the new business to Jacksonville Aviation Authority, Jacksonville Transportation Authority; enable the access of CareerSource Northeast Florida leaders, JAXPORT and the office of Economic Development. The services offered are vital to the growth of the starting up business. 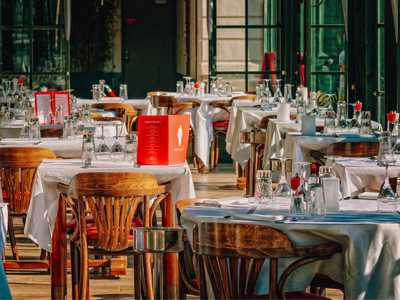 The changing of today lifestyles and highly shifting demographics has led to the rise of demand in the food service businesses. The food service industry has thrived since most people today have become busy in running their businesses. Therefore, they do not usually prepare their foods. Such consumers need the flavor of fresh bread without necessarily preparing their own. They need tasty and better notorious foods without struggling to wash the dishes. The market has been boosted largely by the population that is ever rising. As such, working class people especially the singles need much convenience in serving their meals. However, the industry needs creativity and innovation as the market is never guaranteed in the future. Starting a better-growing construction company, there are three foundational steps that one must consider. The first step is by developing a realistic and feasible business plan. This is quite beneficial as it determines the scope of the business. For instance, when starting excavation or Renovation Company, the business plan will help make proper estimations on the capital needed. Ideally, such a business needs many resources to buy vehicles, cater to insurance costs for the company and the employees. Therefore, the business plan here will help the investor to get organized hence make robust decisions. The second step is to register the construction company with a recognized government institution. Registration makes the company legally recognizable. Company registration, however, needs a proper protocol to be followed depending on the state laws. To register a company, therefore, the owners start by selecting the business structure and identify whether it is a sole proprietorship, partnership or a limited company. Second is to register the name of the business then register the business enterprise, home improvement contractor with the respective state, open a bank account, find an accountant, find liability insurance, develop workers compensation and find a license. The growth of the new company depends on hard work, skills hired and patience in waiting for profits. Marketing the company is essential thus strategize appropriately on how to find clients and communicate to them effectively. Maintaining customers is crucial, as they will enable the company to realize increased sales.